How Magical! 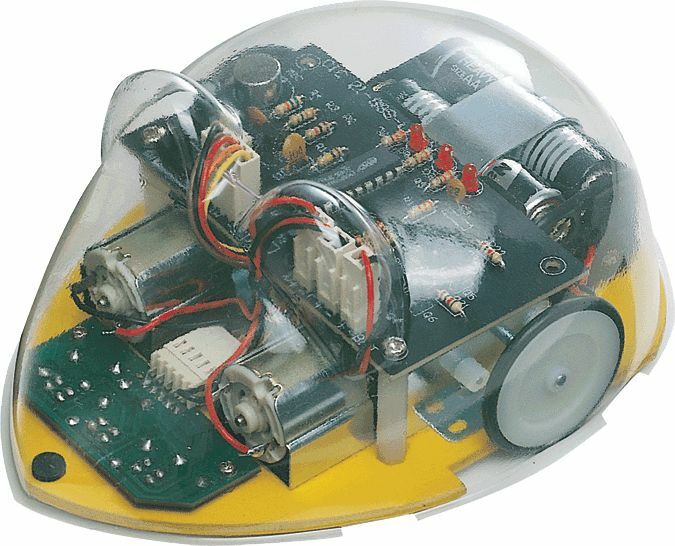 A smart Robot Mouse tracks a black line using a photo interrupter for its eyes. How Funny! Create a twisting and turning road layout yourself with black tape on a white background. See how it tracks the black line to find the target.